In connection to the acquisition of competitive company Ezugi, Evolutions CEO Martin Carlesund claimed he wants to “accelerate growth further and enter more geographical markets”. Execution of these plans seems to be hands on, as the new Live Casino studio in Malta and the continuing expansion in Northern America tell us. Adding the companies eagerness and hunger for innovation to the equation, Evolution gaming seems to be an unstoppable force. No less than 1 0 new game products were introduced during the yearly London (ExCeL) based fair ICE this year. At the same time, they introduced a completely new genre within Live Casino. Has Evolution Gaming raised the bar once again? The day after the ceremony, when ICE started, Evolution showed everyone that they are to be accounted for next year as well. No less than 10 new game titles were showcased and among those were two new brand cooperation’s: Monopoly Live: Dream Catcher Edition and Deal or No Deal. 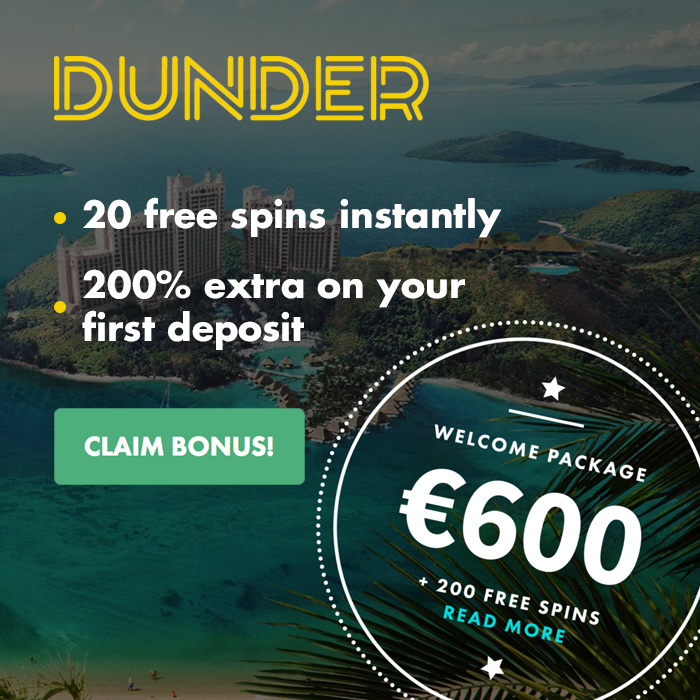 Two recognized concepts which will suit the Live Casino customers perfectly. Evolution´s own words are “Redefining Live Casino” with the intention of setting a whole new standard for future entertainment within the igaming sector. The concept is a huge challenge as it´s important for the players to recognize and grasp the format of the game models. Just as the name implies, Evolution Gaming has since 2006 shown the sector that they possess a unique ability to be in the forefront in terms of development. The trendsetter “Evo” have also kept a high quality when it comes to product and services which has enabled them to create strong bonds with some of the strongest brands and most dominating casinos in the industry. The company´s position as the number one Live Casino provider on the European market remains unthreatened at the moment. The success has given the company enough muscles and courage to keep expanding on a global scale. To summarize, we can only congratulate their strong ability of expanding and developing, as well as the tactical skillset Evolution Gaming are showing, year after year. The company has a really interesting future ahead, and they seem to have all necessary upgrades and tech to reach ground breaking heights. 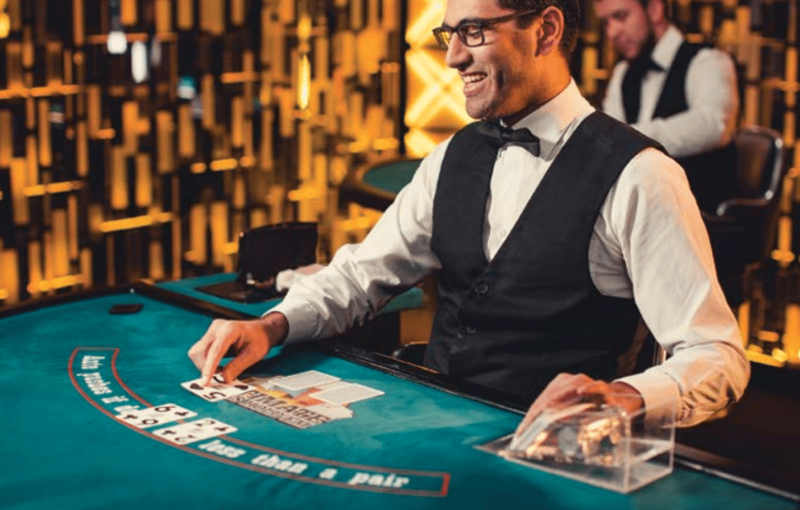 Ask our casino experts a question!